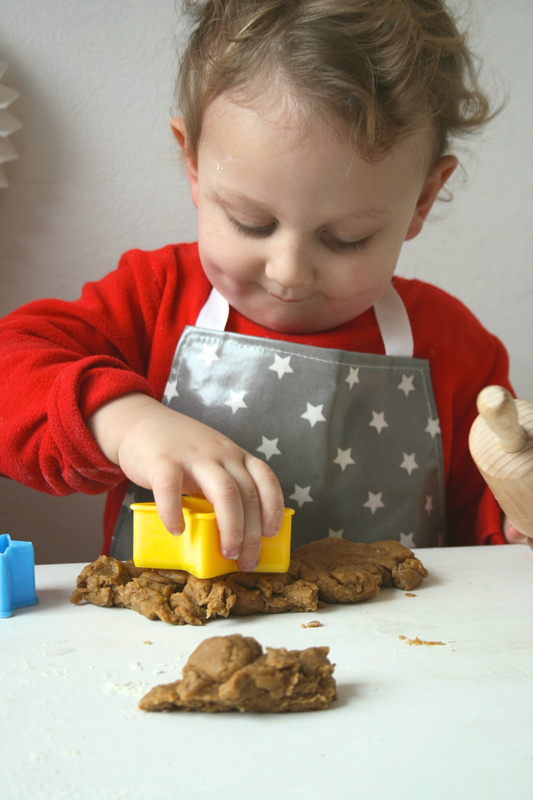 Having my kids in the kitchen has always been important to me; if they've not been sat on the side playing with veg or in a highchair watching, they've been perched on a stool mixing or with their hands in the washing up bowl. 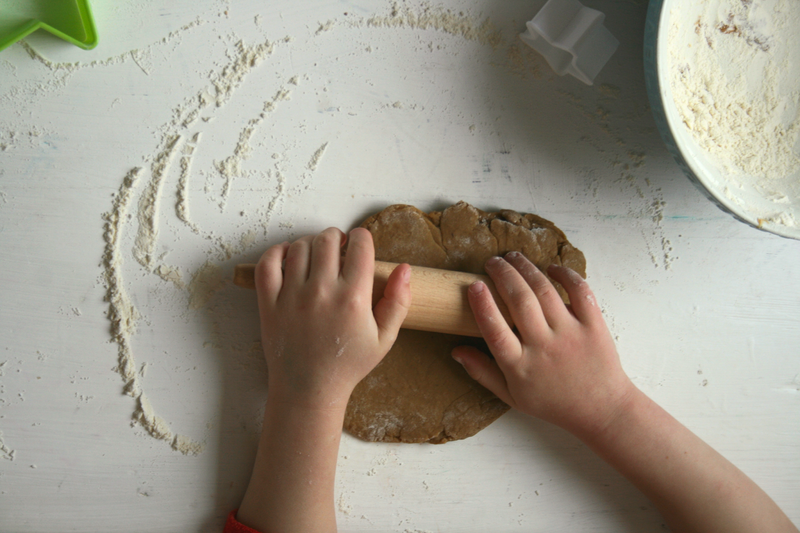 I think the best way for children to learn the most important skills is by seeing them done. 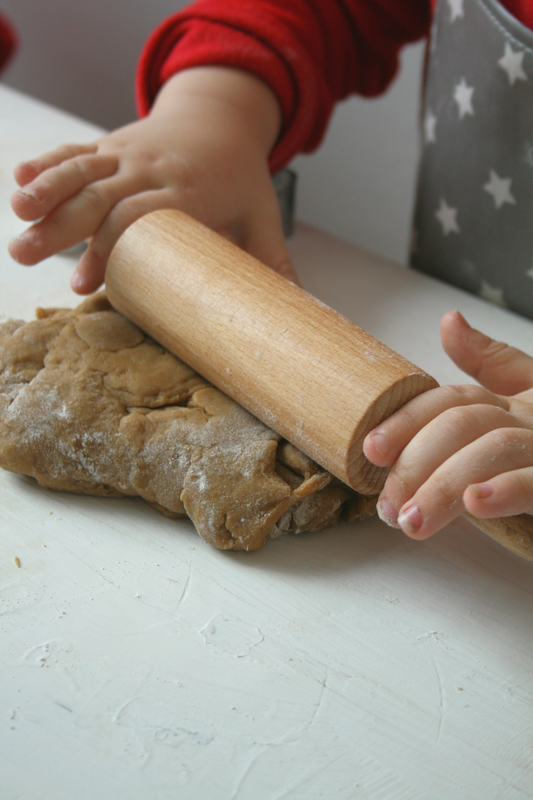 I want them to understand safety but also teach them to show initiative when it comes to cooking and baking. My children are still young so it's obviously a work in progress! 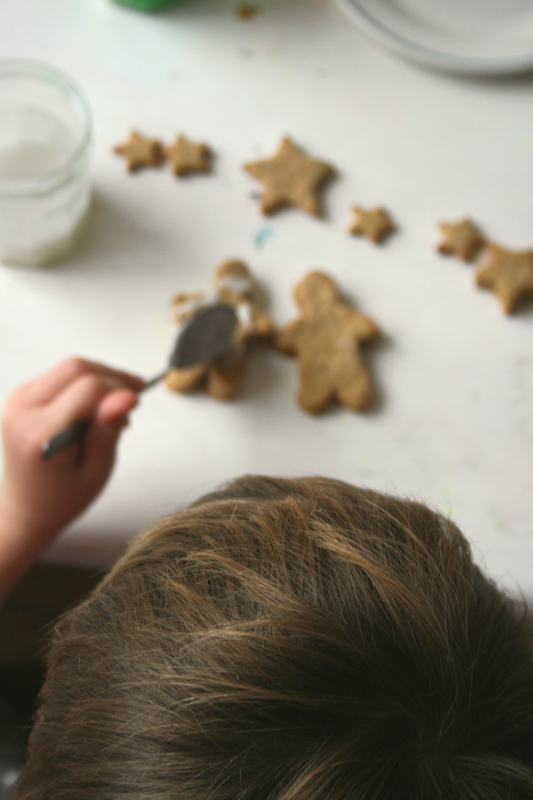 My mum always had us around her when she was cooking and we were always encouraged to help; I think that's why most of us are fairly confident preparing meals and trying out ideas (And maybe why my sister is now a chef!). 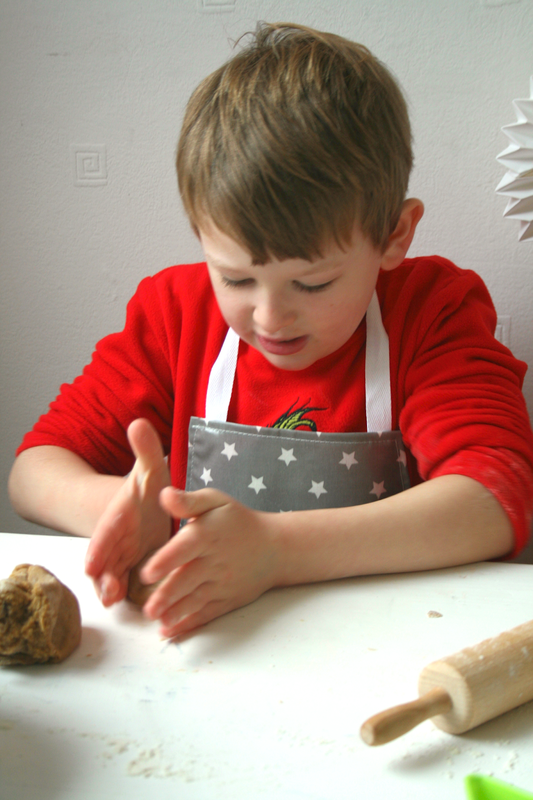 I've talked a lot about getting your kids involved with cooking on the blog, mainly because I really think it's important to teach our children these life skills, but also because it's just a lovely thing to do together. It helps everyone to be creative together, to talk and just have fun. 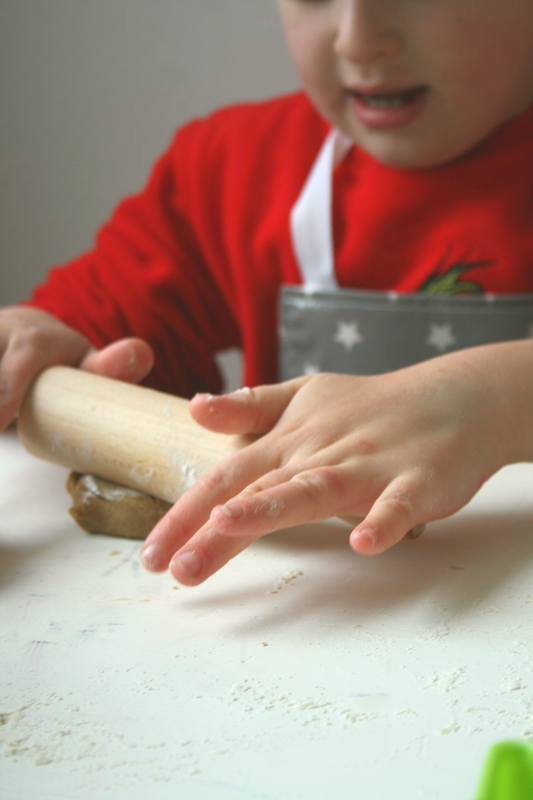 Kids get so easily involved in cooking and after such a short space in time you really get to see their confidence develop. 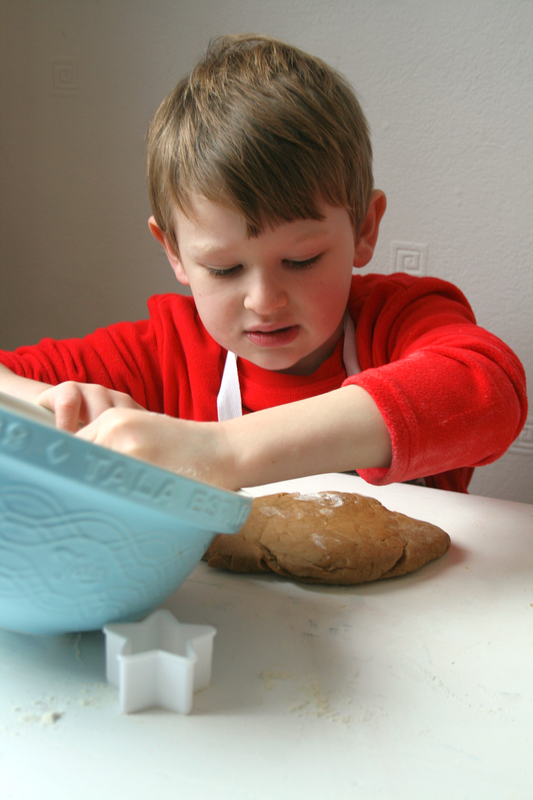 Messy me sent us some of their sweet little baking kits to test out and as soon as the kids opened them we were down for a morning of baking. 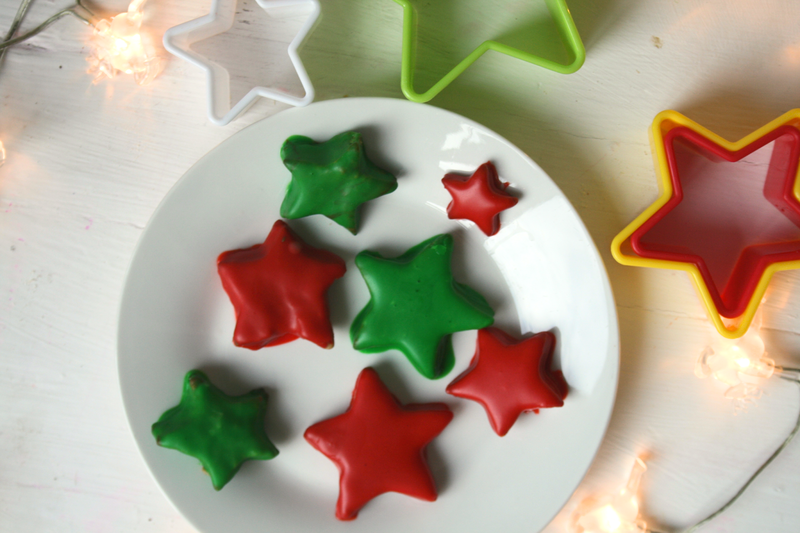 Our baking days usually happen on lazy days; when we have nothing else planned, so naturally we're more often than not baking in our pyjamas. 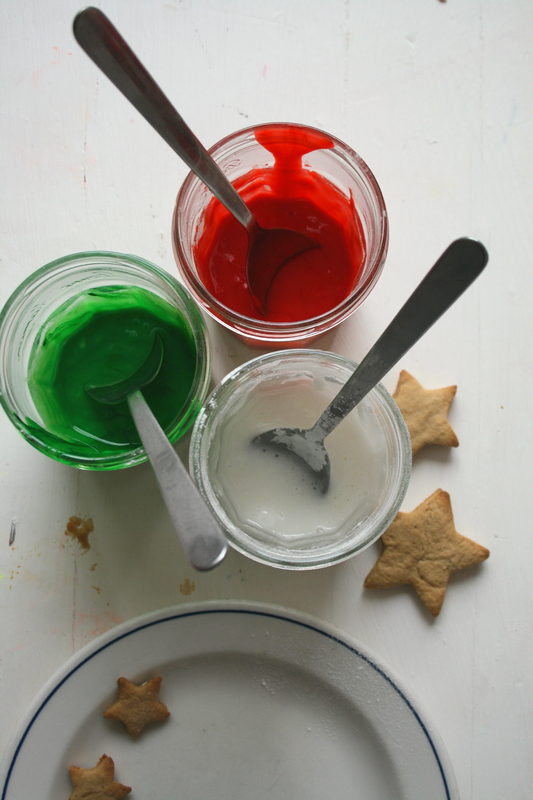 I could have made the kids put on something nice to take these photos but they've been living in their new fleecy Grinch Jim jams recently and neither of them were going to be persuaded once they saw me getting out the ingredients. 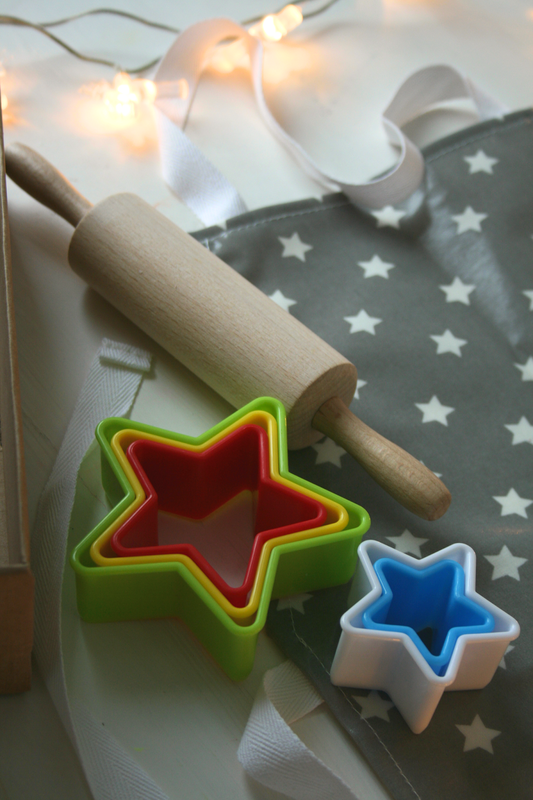 The sets come with essentials for every small baker to get started, an wipe clean apron, miniature rolling pin and star cookie cutters. 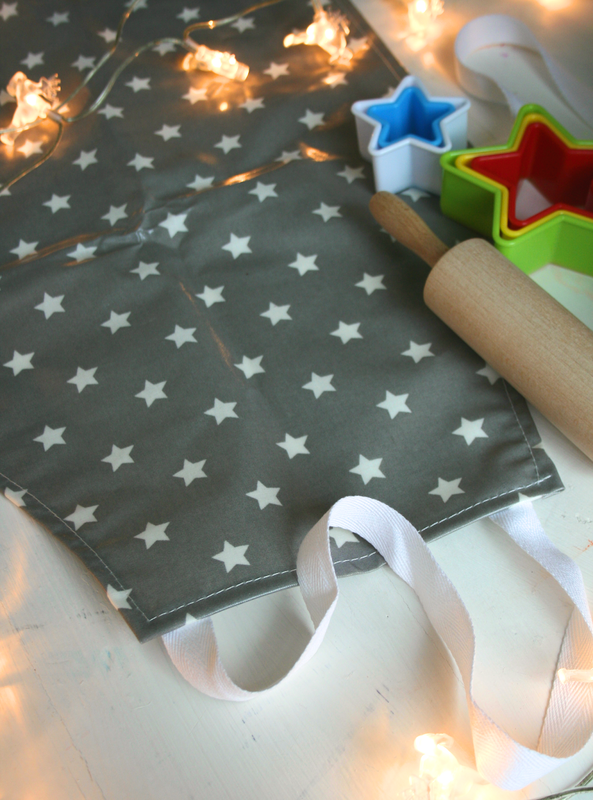 The boys are six and two and both tall but they each fit the same size apron fine as you can see! 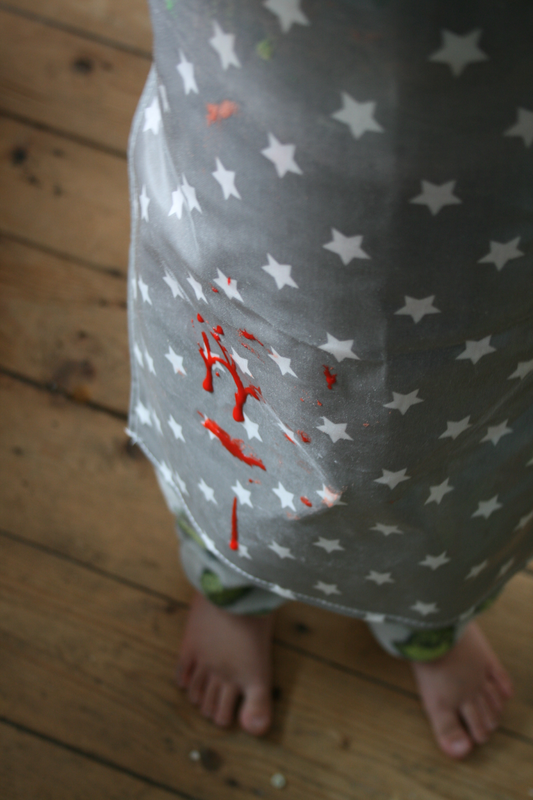 It's a soft sort of oilcloth so not to heavy or restrictive and, thankfully, machine washable! 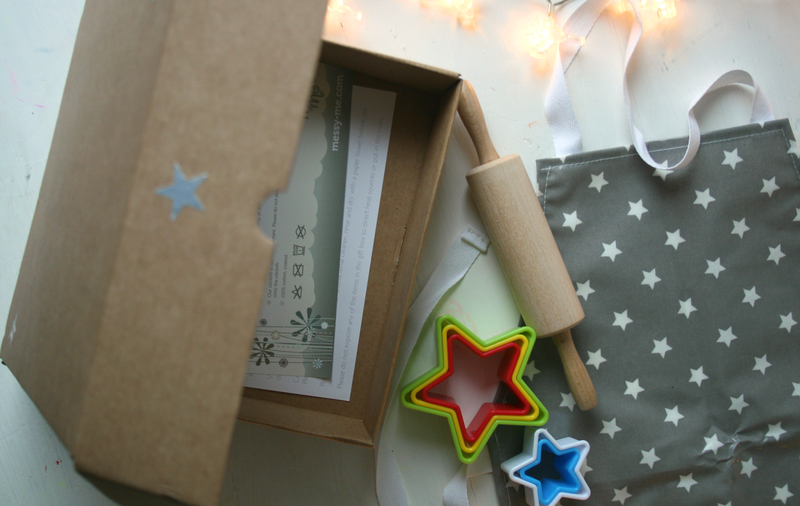 They loved having their own little rolling pins which are Tala, (if you've read my blog before you'll know I love anything by Tala!) 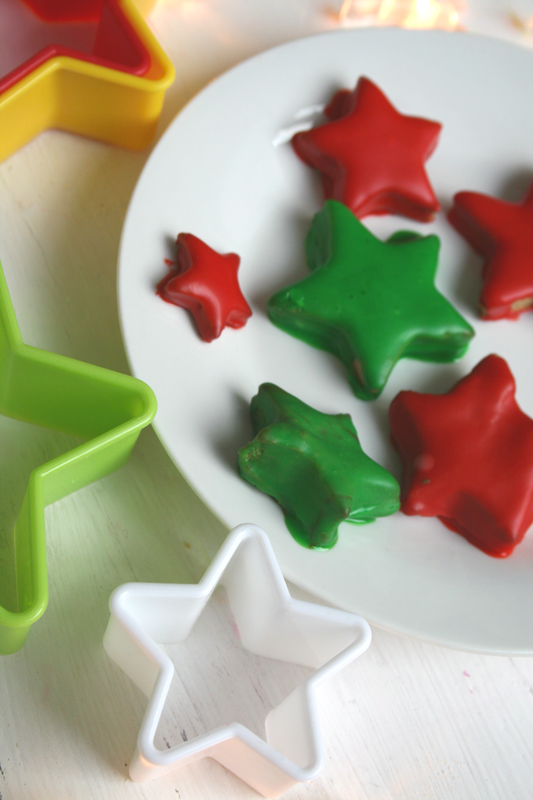 and the cutters are apparently just as fun to play with as they are for cutting out star shapes. I couldn't get either of them to be serious about it, but I've seen creations like these which would be a perfect use of these cutters! 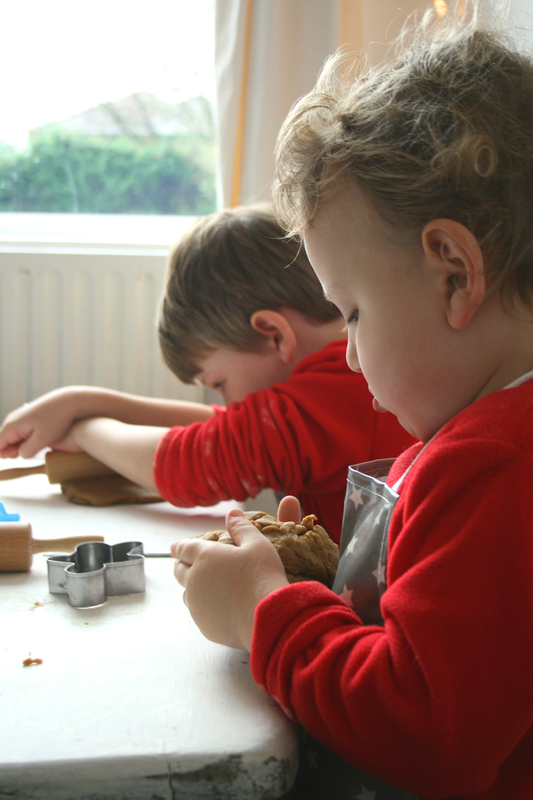 Any creative activity is guaranteed to be a messy one in our house but I've become (slightly) less bothered about it these days, as the memories are always more important...really! 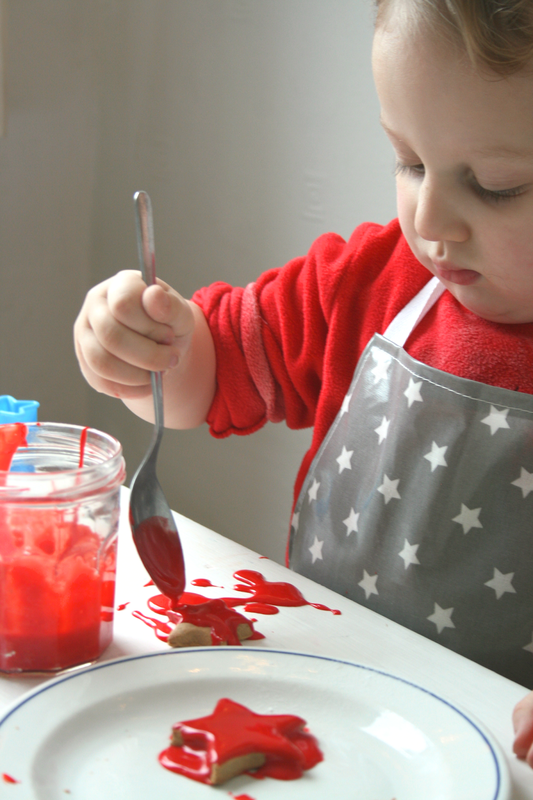 Messy Me makes a lot of other fab products to try and contain some of the chaos of kids + food, particularly for younger ones in highchairs, and all made from a lovely range of oil cloths. I wish I'd found them earlier when we were at weaning stage! 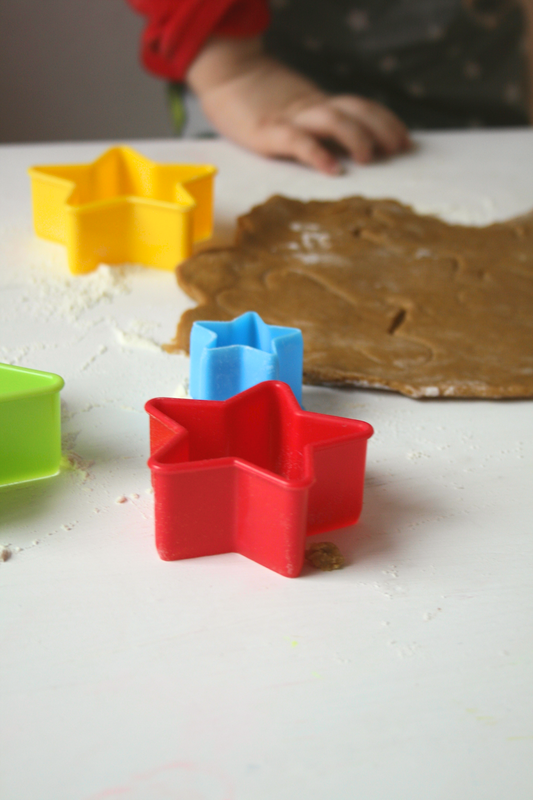 The boys thought the kits were great; I think having their own "tools" really makes a difference when getting kids into cooking and baking. They'd make such a lovely gift too and are a perfect little set to get started with! NB Collaborative post with Messy Me however all opinions are entirely our own.